We love working with volunteers and as a charity with a very small team of paid employees we could not operate without them! 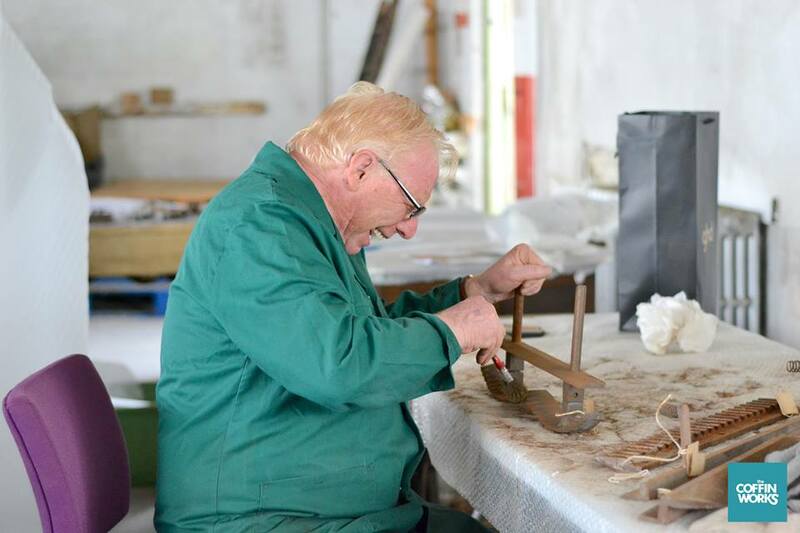 Most of our volunteering opportunities are at Newman Brothers at the Coffin Works which we own and manage, so please do visit the volunteer pages on our Coffin Works website to see what we have to offer. 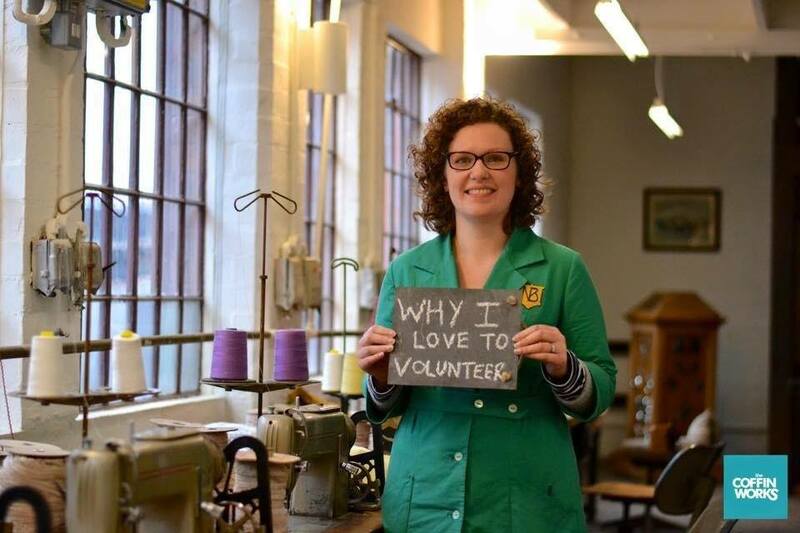 Is volunteering for Birmingham Conservation Trust for you? We have provided some information to help you decide whether volunteering for Birmingham Conservation Trust is something you would like to do. To find out about what we expect from volunteers, and what volunteers can expect from us – please look at our BCT Volunteer Policy. 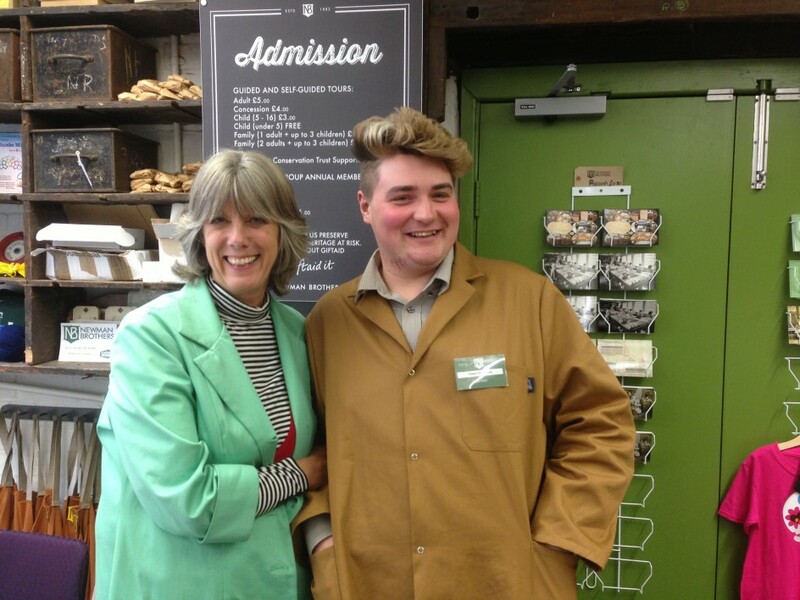 Email: tonia@coffinworks.org in the first instance. We will arrange to meet you for an informal chat.